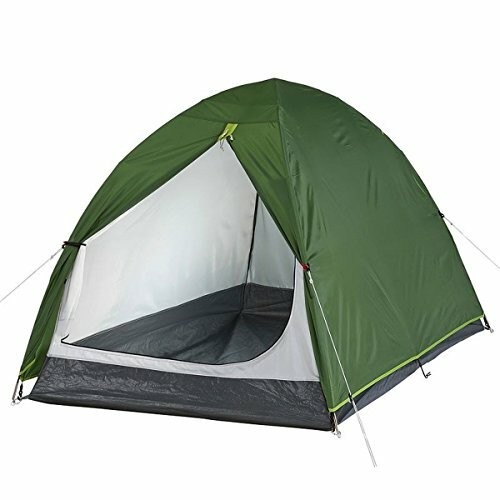 For those who like to stroll at leisure in the parks, or go on long hike up the mountains, this is an ideal walking accessory to have. 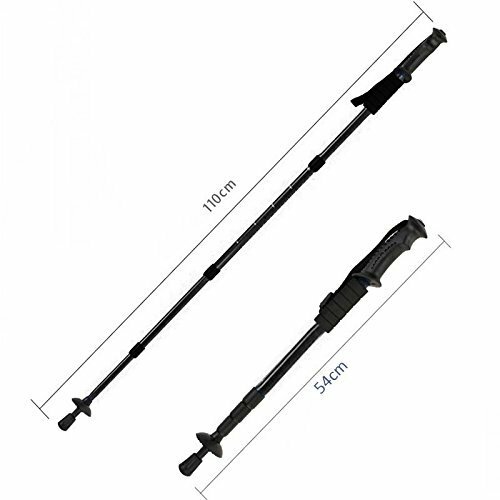 This telescopic walking stick comes with some remarkable features that makes it stand apart from the more traditional walking sticks and canes - handy and light in weight, adjustable length, convenient to pack and use and a reliable shockproof mechanism. Made of durable aluminum, the walking stick has 3 sections that extends and retract back. 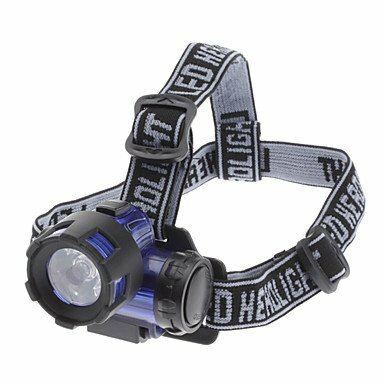 With a round handle with wrist strap and foam grip, and a bottom rubber cap, it can be used on rough and flat terrains with equal ease. A shockproof spring mechanism is embedded in the stick that absorbs shock and reduces the strain on wrists and hand. 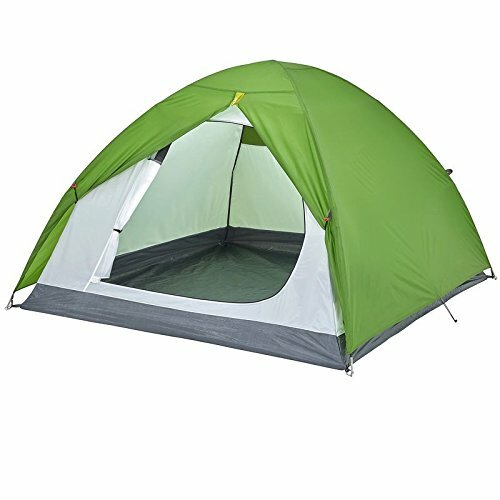 Product features:- Strong and lightweight aluminum body makes it easy to take on treks, walks and travel. Anti-shock spring mechanism reduces shock and body weight on thighs, knees and lower back. Telescopic stick with 2 extendable and retractable sections with locks, stop extension limit and centimeter markings. Length extended from 57cm to 135cm. Removable basket and rubber cap. 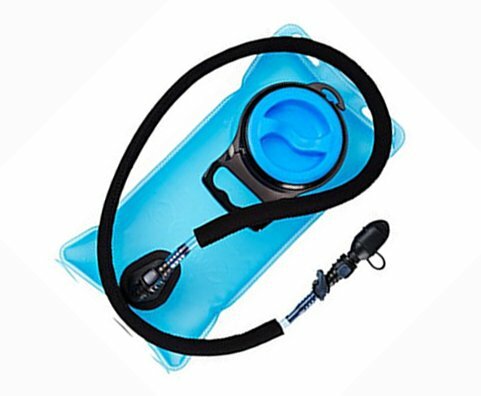 Ergonomic round grip handle with adjustable strap. 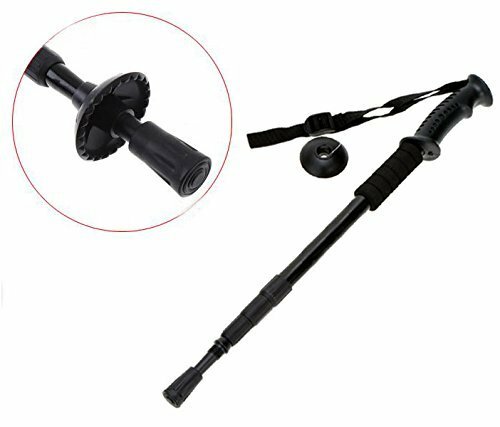 Package contains 1 piece 3-step telescopic walking stick with round handle.